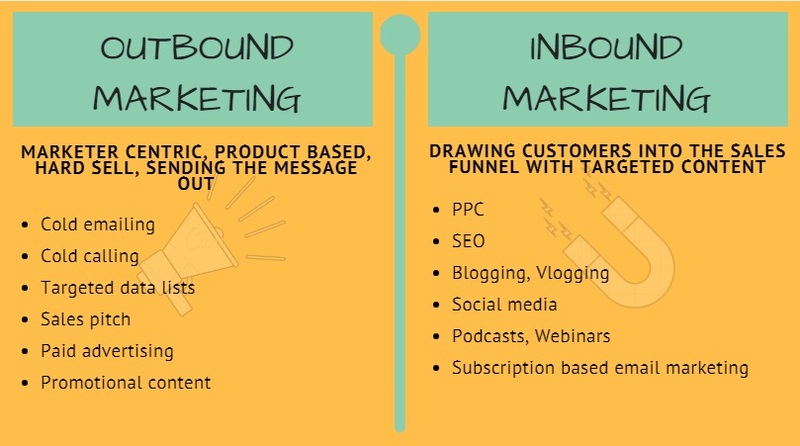 Inbound marketing is a popular marketing technique to get people who are interested in your “content” to visit your website. If you’ve successfully shared good content you will earn what is called a second look. 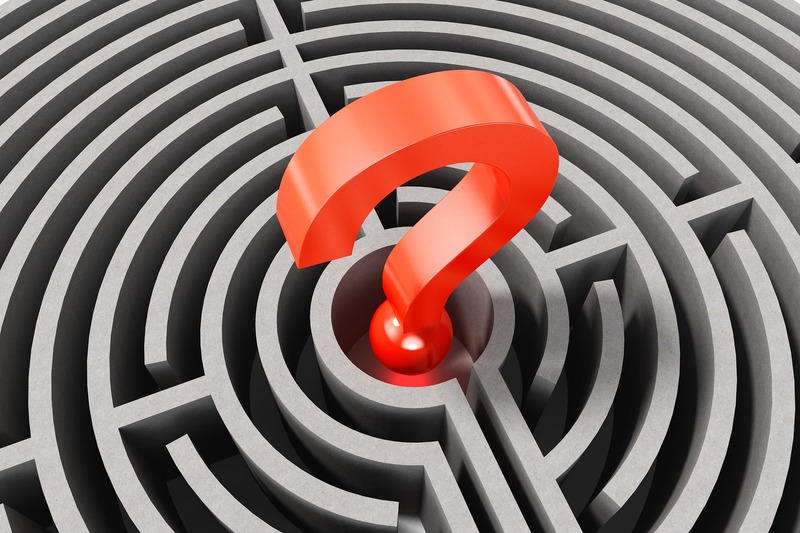 It’s not that an essence of inbound marketing should not exist in your lead generation model. Although, you could ask that should it be the primary source of generating leads? Here are some factors why inbound marketing is probably not your cup of tea. On a scale of one to ten how complex is your product? Chances are high that you will take more time to decide what your new CRM software is than adding a new office stationery item to your list. Often there is a positive correlation between the complexity of product and time taken to buy. This is due to the prerequisites considered before applying the new CRM software vs adding a new stationery item. Fear not! What you can do is try and visualize yourself as the customer and walk through your marketing funnel. Would you send your customer around a loop of content in order to buy something important but basic? I doubt it. Generally, if you can explain what your product and value offering is in a few minutes or sentences then you need to focus on outbound to drive leads. This may not come up as a surprise to you. This is no complex formulae, we have all heard the phrase “more money, more problems”. We tend to think a lot more when more money is involved and are hence we are held questionable for our actions in case the deal goes south. This may sound pessimistic but actually, this is a realistic approach taken by experienced professionals. Buying a $5,000 product or service offering by hearing about it through a blog or webinar doesn’t sound common. It may serve well as an educational tool but let’s lay down the facts here. There are about 2 million blog posts are published each day (source: MarketingProfs) and unfortunately, this is an old stat. You’ll really need to develop something killer to beat the human attention span of 8 seconds(according to a study from Microsoft Corp). Outbound usually comes naturally to us in this regard so it is best to embrace your confidence in addressing your prospect by looking at them straight in the eye. Hence, there is no need to drop breadcrumbs for your prospect when you can pick up the phone or schedule a meeting. 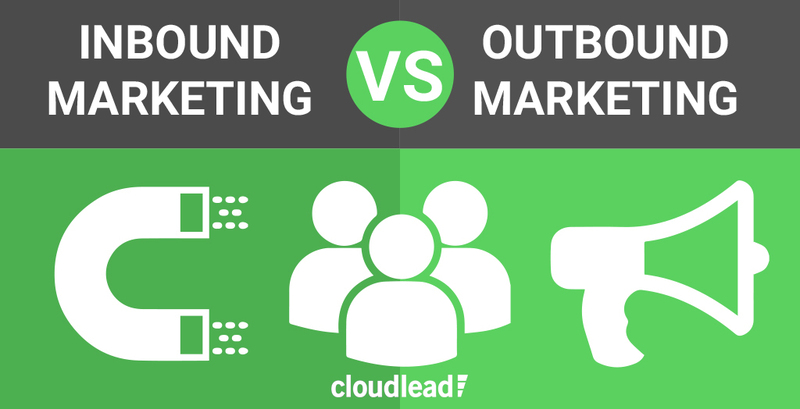 Generally, we think outbound as traditional but that is not entirely true. You needn’t go door to door, why not craft a brilliant email followed by a personalized follow-up call. This can be great to get your prospects attention. Modern outbound marketing focuses a lot more on personalization which tells your prospect that you are a human and that is what’s important. I’d like to directly quote Neil Myers from Forbes as I think it couldn’t be said better: “In the business-to-business world, inbound is perfect for “marriage-class” questions and fails for “what’s for lunch” decisions.” If we add the previous points, it leads us here, especially if you have a B2B product. If you’re asking why B2C gets away with it, well that is because inbound marketing in the B2C arena can be leveraged because you deal directly with the consumer. In B2B however, it can get difficult to tell whether we are actually attracting decision makers or not, even if we use keywords and SEO optimization. Let’s also not forget that content marketing(a key component of inbound marketing) can be pretty much misleading from the prospects side. Meaning, potentially a chunk of your prospects could be takers and not givers, hence, you will notice a one-sided relationship. However, no one said you can’t integrate both efforts to build something better. You can use inbound marketing as the “script” and outbound marketing as the “theatre” where you can expose your product to a valued audience. Still, you’d find that large corporations like Airbnb, Dropbox have all utilized outbound marketing to skyrocket there efforts and you’d see they fit in the category being mentioned here. If well-crafted outbound efforts have worked for them, who says they won’t work for you. This may sound like the first reason but this is actually different. A commoditized product doesn’t need to cost a lot of money or be complex to be labeled “commoditized”. You could counter the commoditization effect with supplementary services but the hype won’t last long enough. Inbound marketing is less effective with a product that is prone to commoditization. The product becomes basically that it ends up becoming a “lunch decision”. Industries that are prone to become commoditized, are technology, industrial, healthcare services and more! One could potentially argue that inbound marketing amplifies the commoditization effect. Let’s join all this together and present our verdict to you. The simple and straight fact to note here is that we may find a lot of mixed opinions regarding outbound efforts but that is due to those who misuse the channel. Focus 80% of your efforts towards outbound and 20% for inbound. That way you have enough material to educate, navigate, inform and simply help your prospect. However, you will need to keep outbound at the forefront to keep your lead generation economics healthy and targeted. Having an enriched and targeted B2B list of contacts powered by your ideal customer profile could be just what you need. Because we all know our activities should centralize around our customer. We hope you liked this article and you can feel free to ask for a free outbound consultation with us by clicking here.